Home / Bike News / What’s New in Honda Activa 5G Automatic Scooter? The Honda Activa 5G, the newer version of Honda’s hugely popular Activa automatic scooter has been launched in India at a price of Rs. 52,460 (ex-showroom Delhi – standard variant). The Deluxe variant of the scooter is offered at a price of Rs. 54,340 (ex-showroom Delhi). 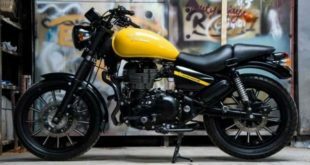 The standard variant of the new scooter is priced just Rs. 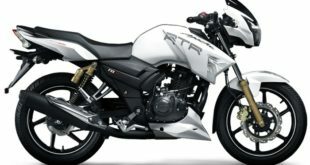 1,000 more than the Active 4G scooter which is priced at Rs. 51,460 (ex-showroom Delhi). 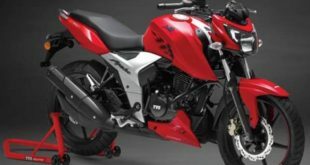 The new automatic scooter was unveiled by Honda Motorcycles and Scooters India (HMSI) at the 2018 Auto Expo. The booking or the scooter at the dealership has commenced and the deliveries are expected to begin soon. The new Honda Activa 5G remains the same as that of its earlier Activa 4G avatar. The major updates offered in the new scooter are cosmetics. 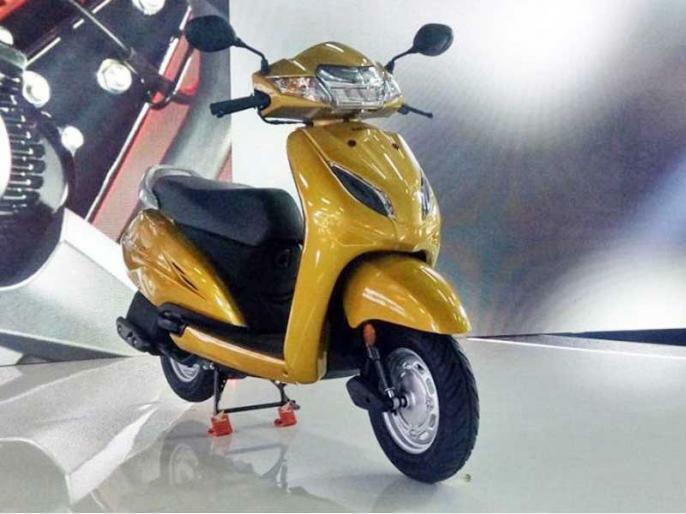 Let us find out what’s new in the Honda Activa 5G scooter here. Honda has retained the all-metal body, which is the USP of the popular scooter while the conservative styling and conventional design remains unaltered. 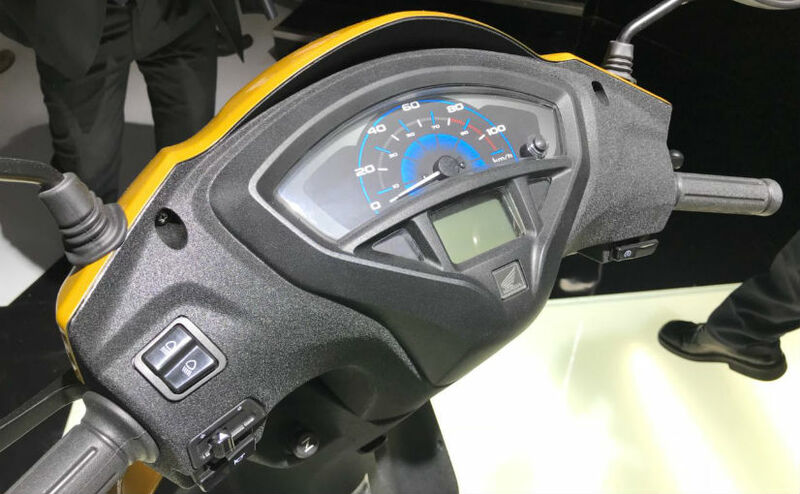 The new Honda Activa 5G scooter also offers new instrument cluster, a part analog and part digital. 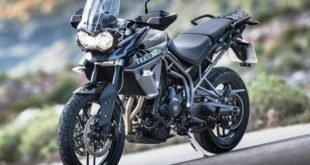 The speedometer has been retained as analog and the fuel indicator and odometer have been made digital. 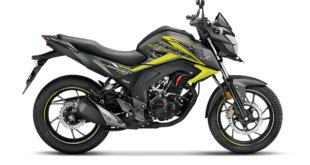 The instrument cluster also includes a service reminder and ECO mode which enables the riders to maximize the fuel efficiency. The footboard offers double hooks to secure more luggage and a tougher metal muffler protector. The seat unlock feature has been integrated with the ignition key slot. From the above, you can see that the new fifth generation scooter comes with only cosmetic changes. 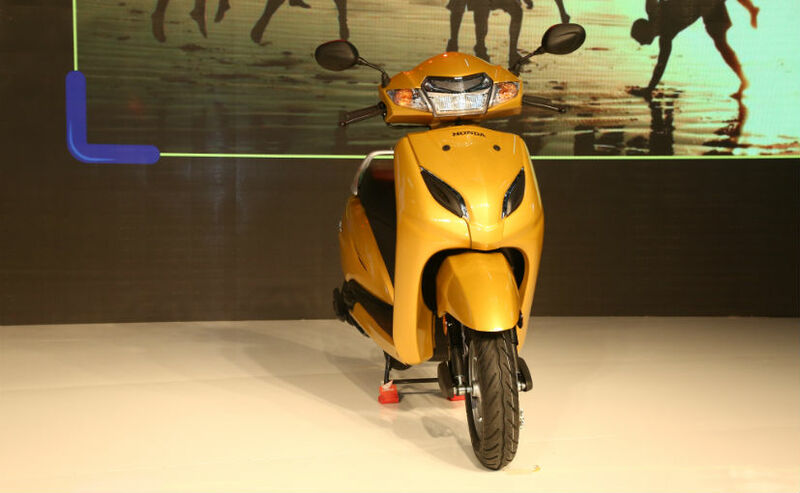 The scooter has 110cc air-cooled BS-IV compliant engine with Honda Eco Technology (HET). 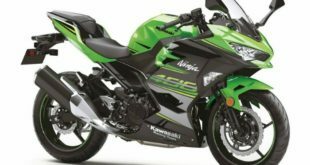 It delivers 8 Bhp peak power at 7,500 rpm and a peak torque of 9Nm at 5,500 rpm. The gearbox is a CVT automatic as standard. The top speed of the scooter is 83 kmph. 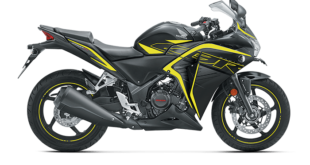 The front wheel comes with leading link suspension and mono-shock absorber at the rear. The brakes are drum brakes at both the front and the rear wheels with features of combi-braking system. The tyres are tubeless as standard. From the above, you will notice that the Honda Activa 5G is in essence is the same scooter as the Honda 4G plus the cosmetics. The Honda Activa 5G scooter has its nearest rivals in the likes of TVS Jupiter and Hero Duet in India.